” Adopt A Dog, Cat or Other Animal Adverts contribute towards site running costs, but currently may not fit with the site ethos. We will continue to work on a solution. Why Can Some Animals Not Be Rehomed? How Does Buying Puppies & Kittens Fund Cruelty? Do You Have Concerns About Adopting A Pet? What Does The Donation You Give Pay For? If you sponsor, foster, or adopt a dog, cat or other animal, you can save that animals life. Millions of innocent animals in shelters and pounds are put to death each year due to lack of rescue spaces at these facilities. Put simply, this situation is caused by too many people breeding and abandoning pets, and not enough people sponsoring, fostering, and adopting. Some local authority pounds allow adoptions from them, but the majority require an animal rescue to rehome it. The demand for rescue spaces at these rescues is much higher than the number of rescue spaces available. This means pets are constantly put to death by local authority pounds and shelters to make room for the constant stream of abandoned animals coming in. 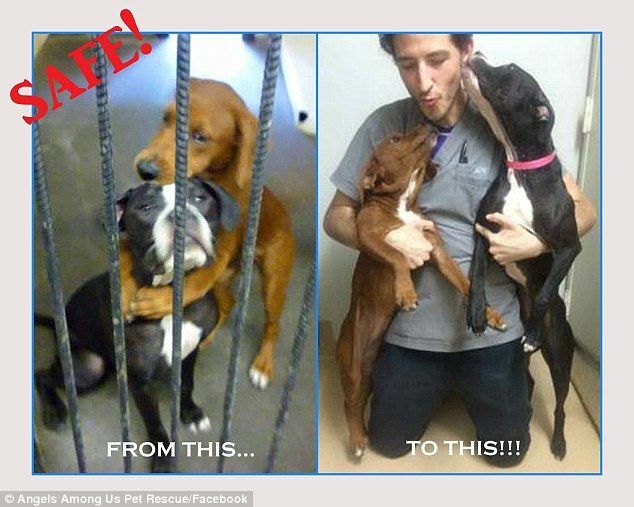 Every animal that is adopted from an animal rescue means there is room for another innocent life to be saved. Fostering and sponsoring the animals also saves lives. Did you know? Around 1 in every 4 shelter dogs is a pure breed, and there are many rescues who specialise in certain breeds. Animal rescues that have a ‘no kill’ policy end up caring for some pets for the whole of their lives when they cannot be re-homed. Animal santuaries also do this. There can be many reasons an animal is not suitable for adoption, but here are just a few: Some animals are too fearful of humans, due to being abused. Some have emotional problems, and some have very complex medical needs. To help the animal rescue care for these animals for life, the rescue often appeal for people to sponsor these animals. For more details about sponsoring an animal, see the Fostering Or Sponsoring An Animal page. People sometimes wrongly believe that there must be something wrong with the pets that end up in pounds and animal rescues, otherwise, their owners would not have abandoned them. In fact, the vast majority of the time, pets end up in animal rescues and shelters through no fault of their own. They have just been let down by humans. Often, owners do not realise how much time, effort, and money the pet is going to take. Before getting the pet, people don’t ask themselves if the pet would still be a priority in their lives for the time it was likely to live. Neither do they make plans about how they would continue to care the pet if their circumstances changed. Changes of circumstance are a common part of life, such as having a baby, working longer hours, having to move to accommodation where pets aren’t allowed, losing a job meaning you cannot afford to care for your pet. To see a list of common reasons for dogs ending up at animal shelters and rescues, click here. Sadly, people seem to think a reasonable contingency plan for if any of these circumstances occur, is to simply give the dog to a rescue or pound. If you wouldn’t do it to a child, don’t do it to a pet. They too are a member of your family who trusts you to love and care for them. You can save the life of a shelter pet here. It is difficult to get accurate statistics, because a number of local authorities and animal resscue organisations publish statistics, but many do not. That means the rest have to be estimated, leading to the differing statistics you may come across. Internationally, around 600 million animals are thought to be abandoned. Huge numbers of those animals are abandoned in countries that have very hostile attitudes to stray animals, and are put to death using extremely cruel and violent overpopulation controls. In the UK, around 50,000 dogs are handed in to local authority pounds each year, and that is not counting the tens of thousands owners hand in to “no kill” rescues. At least one dog every two hours is put to sleep by those local authority pounds. [Source: Stray Dog Survey, findings by GfK]. In addition, tens of thousands of cats are abandoned each year. A significant portion of those are destroyed, many of which are kittens. On top of this, other pets including small animals and horses are regularly abandoned Many of the horses and ponies abandoned can end up in legal and illegal slaughter houses, and many are shot. Tragically, while all this is happening, millions of pets are being newly bred and bought. These are tomorrows abandoned pets. 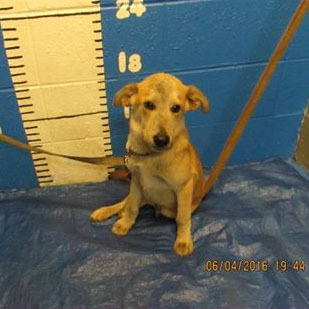 The cycle keeps repeating itself, and numbers of abandoned pets are rising. When people buy cute puppies from pet shops and from online sellers, they often do not realise that they are likely to be funding the extremely cruel, a hugely lucrative, puppy farming industry. The same can go for kittens. The majority of puppies from puppy farms will have numerous health problems throughout their lives. As for the horrific cruelty inflicted on their mother, see the Puppy Farms page. Not only this, but imperfect puppies that cannot be sold are abandoned, or killed by methods such as drowning, beating, or even being buried alive! If people adopted dogs or cats instead of helping this cruel industry continue, the lives of many more innocent shelter pets would be saved, instead of them dieing alone, unwanted and unloved. Many breeders who portray themselves as responsible, reputable breeders, breed only for profit, meaning the animals often suffer with poor health and psychological problems. It is very hard to tell genuinely responsible breeders apart from those who just claim to be so, but there are ways to check. People are often seduced by the cuteness of puppies in pet shops. They sometimes feel like they are ‘rescuing’ the puppies from pet shops. What they are actually doing is funding the cruel puppy mill trade, ensuring it continues. Adopting a pet is the only way you are truly saving one. 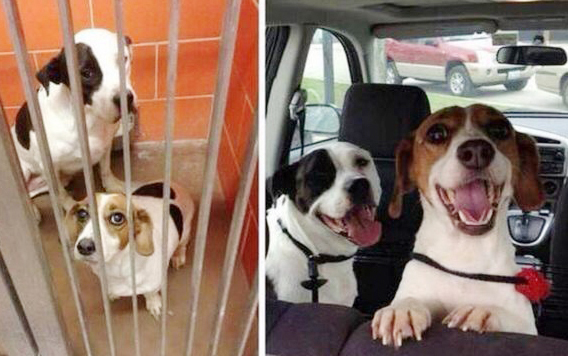 In a way, you are saving two: the one you take home and the one who gets to live because it gets the life saving rescue space you freed up by adopting. Please choose to adopt a dog, cat or any other animal in need rather than buy or breed. It is always better to adopt a dog, cat or other animal and save its life, rather than encourage the breeding of more new lives by buying. However, if you cannot be dissuaded from buying a puppy, it is important to only buy from a responsible breeder. Anyone can claim to be a responsible and reputable breeder, so it is important you know how to identify one. Reputable breeders will have a full waiting list of homes that have been checked before any puppies are even conceived, plus they would never need to advertise their puppies anywhere. They always get full health checks and histories on both breeding parents. Somebody breeding puppies first and THEN trying to sell them, is a mark of an irresponsible breeder. Reputable breeders aim to better the breed, being careful to pass on only the best genes and not breed poor health in to the next generation. They do not breed for profit. 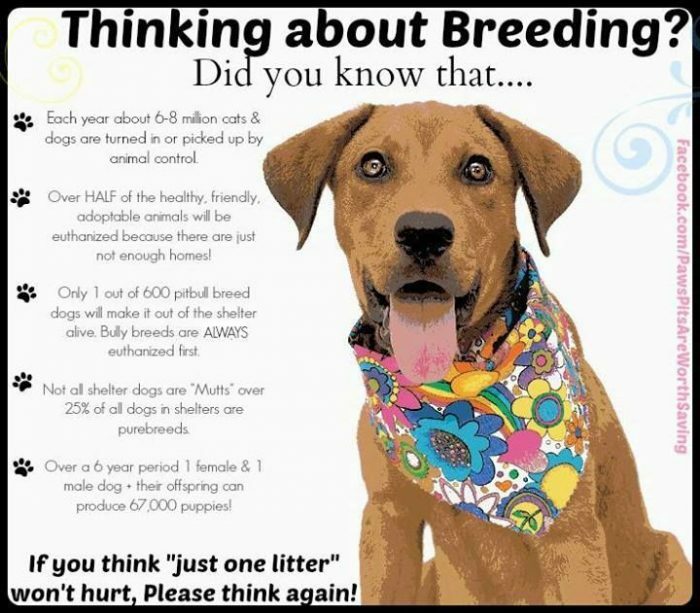 Find more information about responsible, reputable breeders, on the Bad Breeders page. Concern #1: I won’t know what I’m getting. You’ll learn more about a shelter pet’s personality and health than you ever could when considering a pet from a breeder or store. 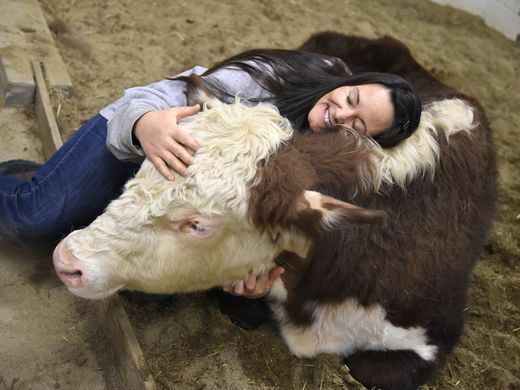 Shelter staff often care for and train animals for weeks and, in the process, gather lots of information about their charges’ temperaments, according to Sandi Laird, the animal care director at Operation Kindness, a no-kill shelter in Carrollton, TX. 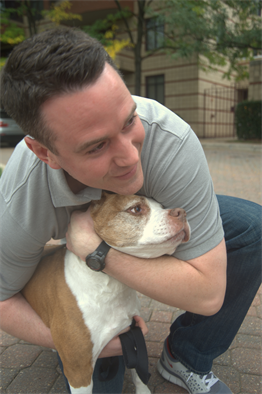 “We tell adopters everything we know about a pet so we can place it in the perfect home,” Laird says. The ASPCA, meanwhile, offers a Meet Your Match program: You fill out a survey that will help shelter staff pair you with the best pet for your needs and expectations. Concern #2: I don’t want to deal with a badly behaved pet. Concern #3: I don’t want a mutt. 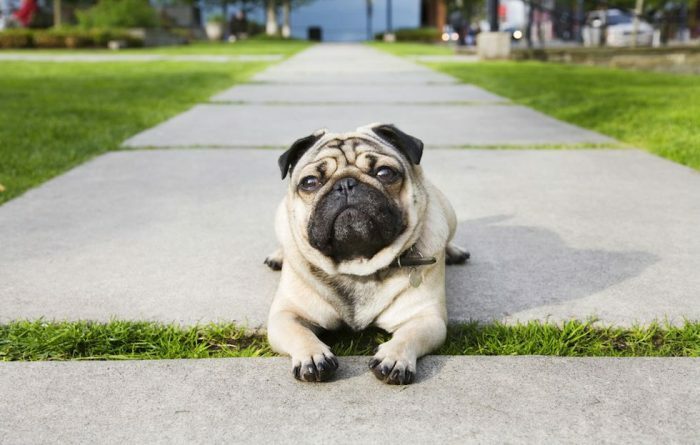 Purebred pets account for up to 25% of the animals surrendered to shelters each year, according to the Humane Society. If you can’t find the breed you want at a nearby shelter, look for breed-specific rescue associations. Concern #4: Why pay an adoption fee if someone will just give me a puppy or kitten? Adoption fees range from $75 to $100, but they pale in comparison to what you could pay in expenses if you take in a free pet, says Kristen Vance, a veterinarian in Bel Air, MD, who volunteers at Animal Rescue, a large no-kill shelter in New Freedom, PA. (Check out these 4 ways to save on pet costs.) Most shelter pets have received their annual vaccinations and have been wormed, treated for fleas and ticks, microchipped, and spayed or neutered. That can add up to at least $800 in savings—on top of the joy of having a new best friend. Not only do you save an innocent life instead of rewarding breeders and puppy mills for breeding future animals that will be put do death in pounds, but if you adopt a dog that is a crossbreed, they usually have fewer health problems than pure breeds. If you adopt a dog / cat / other animal who is already an adult, their personality is developed so you know what personality you are getting. This is in contrast to people who buy baby animals and hope to mould them in to what they want. They often find out that is impossible. 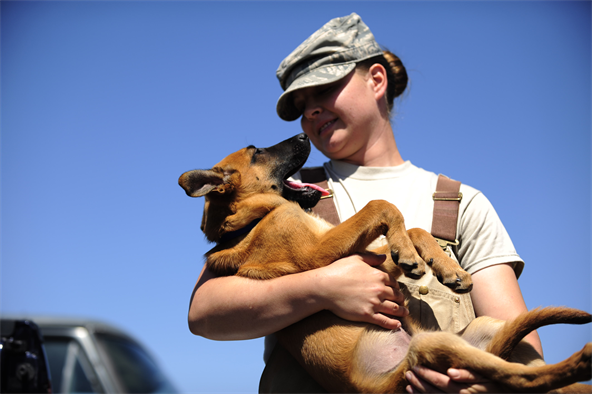 Most animal rescues assess the animal’s temperament and can match suitable animals they have to prospective owners. Many animal shelters let you take the animal on a trial basis to see if it is the right one for you. 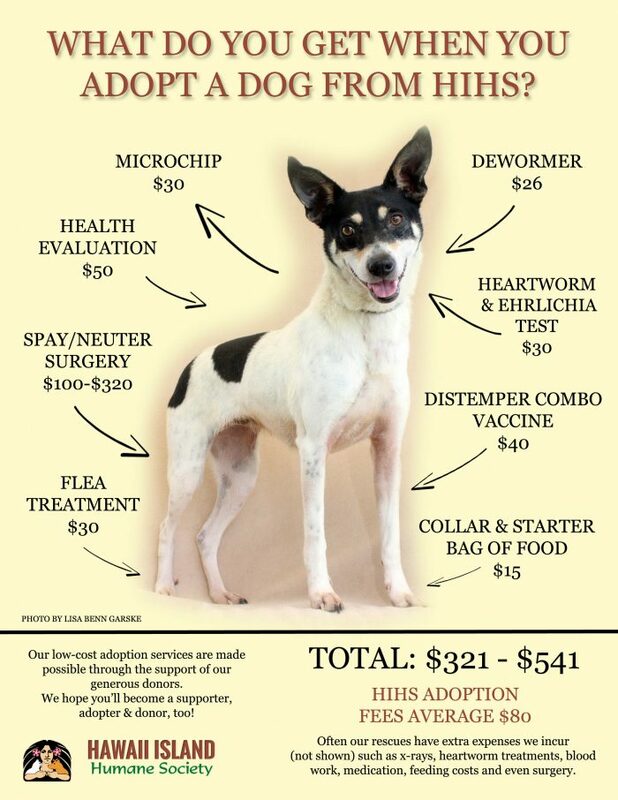 The veterinary treatment, including neutering, worming, vaccinations, and any other treatment that the pet you adopt gets, is usually worth a lot more than the adoption donation you give to the rescue. 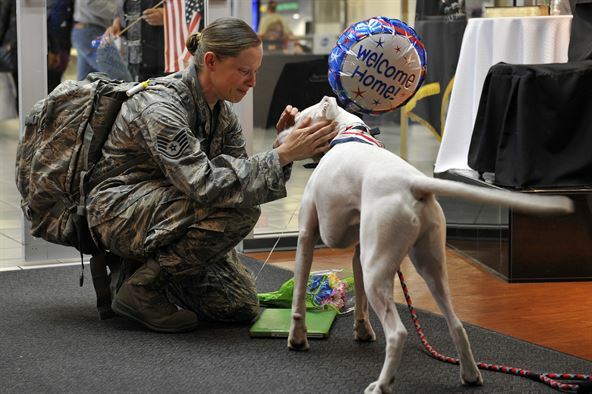 To see a full list of reasons it is best to adopt a dog, cat or other animal, click here. Animal rescues ask questions to help determine if the pet is a good match for the potential adopter so there is a better chance of the adoption being a success. This is because it is traumatic for the animals to be adopted and then rejected. Questions are also asked to try to make sure that animals are only homed with responsible people who will keep them safe, and love and look after them well for their entire natural life. Some of the questions might seem somewhat in depth and probing, and sometimes maybe even invasive. But when you understand that they are purely asked to make sure your home is a good, safe fit for the pet, they seem less so. If the person has chosen to adopt a dog, questions will probably be about how often the dog is likely to be left on its own and for how long, how often it can be exercised on walks and for how long, whether there are children in the home, how old they are and whether they are used to dogs. A rescue may ask if there are any other pets in the home and what they are, who else lives in the home and whether the garden is secure. Questions may be asked about where the dog would sleep, whether it would be an inside or outside dog, where it would be allowed to go in the house and whether it would be a pet or used as a working dog. The rescue may ask what arrangements would be made for the animal to be looked after when the adopters went on holiday, if they were out for extended periods. Potential adopters may also be asked what they would do if their circumstances unexpectedly changed, if, for example, they had a baby and unexpectedly found it hard to look after the animal, or they had to work long hours and the animal was left alone a lot, or they lost their job and could not afford to keep the animal. This is because these are major reasons for animals being abandoned. 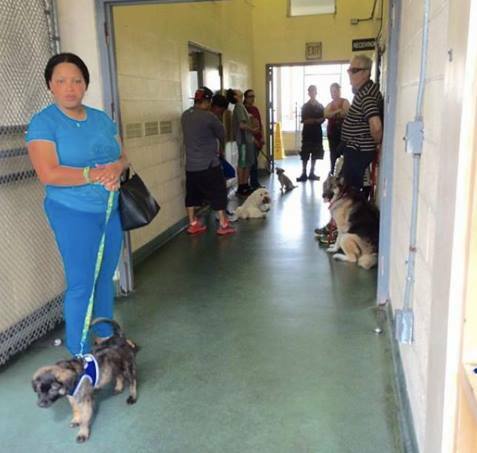 Many of these questions would not be asked until the person wanting to adopt a dog, cat or other animal got to the stages of meeting the animal and the home check. 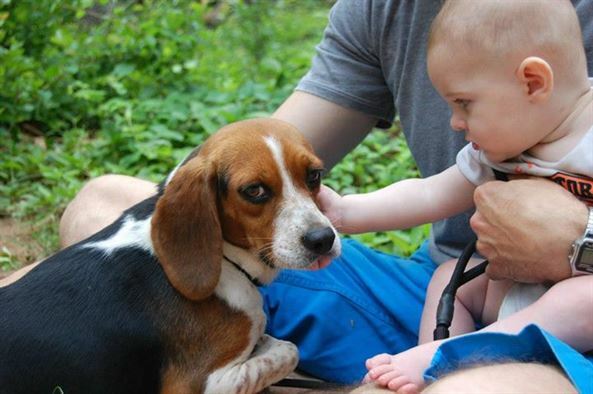 Reputable animal rescues always do home checks when a person wishes to adopt a dog, cat or other animal. This simply involves them visiting the prospective adopters home and having a chat where the prospective adopter can ask questions too. They may, or may not, bring along the pet to be adopted. The rescue simply want to reassure themselves that the animal will be going to a home where it will fit in well with the lifestyle of the adopters, and with any other pets. They want to know that is going somewhere where it will be safe and well looked after for it’s full natural life by a responsible person. It acts as a safeguard for the rescue to check they are not letting pets fall in to the wrong hands. 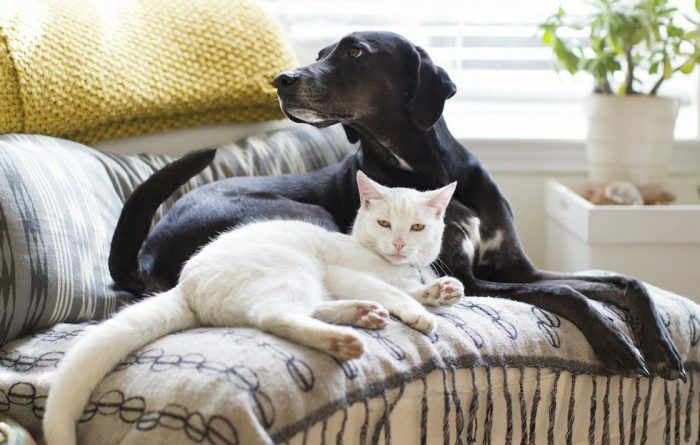 Home checkers are usually given guidelines to follow (such as those on the Making Sure ‘Free To A Good Home’ Pets Are Safe page, each will have their own individual idea of what makes a good pet owner. Some are fussier that others. Some too fussy, some not fussy enough! If you do not get to adopt a dog / cat or other pet of your choice, it may be that there was another home on offer to the pet that the rescue felt was slightly better suited to that particular pets needs at the time. Whatever the reason, it is important not to give up. You could request a different home checker next time, or try a different rescue or pound. 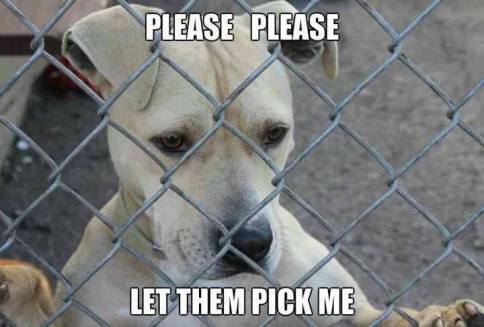 The worst thing you could do is to BUY a dog or cat when there are so many unwanted ones being put to death in shelters & pounds – especially if it is of a breed you could have found in a rescue or pound. This is because buying encourages and rewards breeders and puppy farms for breeding tomorrows death row dogs. 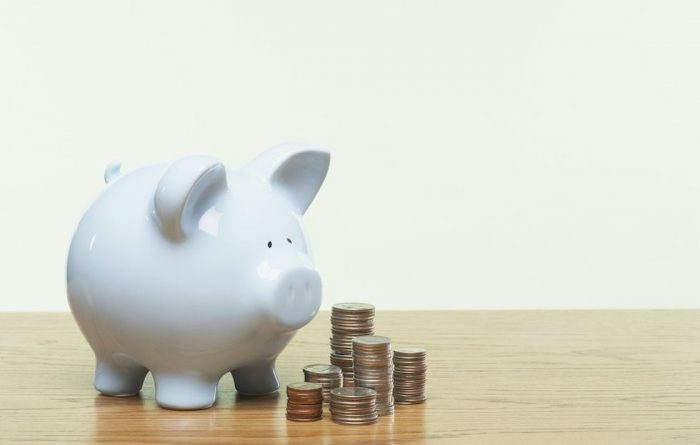 When you adopt an dog, cat or other pet, most animal rescues suggest a minimum donation amount for you to contribute towards the cost of what the shelter has spent on the animal. This includes vaccination and neutering costs, as well as the other veterinary treatment the animal needed. In the unusual event that the donator gives more than the value of treatment given to the animal, the remainder goes towards keeping the animal rescue running and saving more innocent lives. The suggested donation typically does not get anywhere near covering what the organisation has spent on the animal, and on top of that there are all the running costs of the rescue, whoch can be huge. That is why nearly all rescues run at a huge loss, constantly struggling to survive. That is why they do fund raising activities and appeal for donations. It is thought that an average of around £250 – 500 is spent by reputable animal resscues on each animal in the UK. The adoption donation is only a fraction of that. When a pet has been particularly neglected or abused, treatment can cost the animal rescue a lot more than that average. Millions of pets, of all ages, are put to death every year due to lack of people adopting and too many irresponsible owners buying pets, breeding them (see Bad Breeders) and abandoning them. This is despite the majority of the time, there being no problems with the pets themselves. At the same time as all these innocent, adoptable pets are being put to death, millions of newly bred puppies are bought that have been bred by cruel puppy mills and irresponsible ‘back yard’ breeders. These breeders won’t take responsibilty saying “Well if people didn’t buy them, we wouldn’t breed them”. Irresponsible owners and breeders cause enormous suffering to pets through their ignorant behaviour. 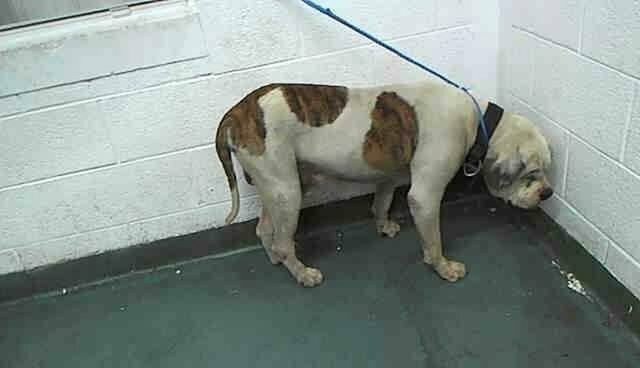 See the So Called Dangerous Dogs And Overlooked Shelter Pets page to find out more. donkeys, horses and reptiles can be adopted from animal rescue sanctuaries who take in that kind of animal. Any animal that can be bought, can need rescued and re-homed. If you think you may want to adopt a dog, cat or other animal, go to this page to find out more information. To learn more about saving lives by temporarily fostering animals, or sponsoring them, please see the Fostering Or Sponsoring Animals page. Millions of re-homable pets are put to death because millions more are bred and bought instead of the existing ones being adopted. PLEASE ADOPT A DOG, CAT, or any other animal & SAVE A LIFE! If you cannot help stop the deaths of innocent pets by adopting, fostering or sponsoring, you can help by cross-posting pets looking for rescue spaces. Animal rescues are also usually in need of volunteers to help in a variety of roles. You can also help by raising awareness of animal adoption, and of the issue of pet abandonment and bad breeders, by sharing the information on social media. Making sure people become aware of these issues will be instrumental in helping to stop animal suffering. This website lets you know of many other ways to help stop animal cruelty, and there are ways that will suit everyone, no matter what their personality, lifestyle, or energy level. Share these ways with other people, on social media for example, to get more people helping.